Starting today, the weather in upper Thailand is expected to be hot to very hot. Isolated thundershowers with gust are foreseen during 23rd -25th of ​​April, in the Northeast, the North, the Central, the East, and the South. 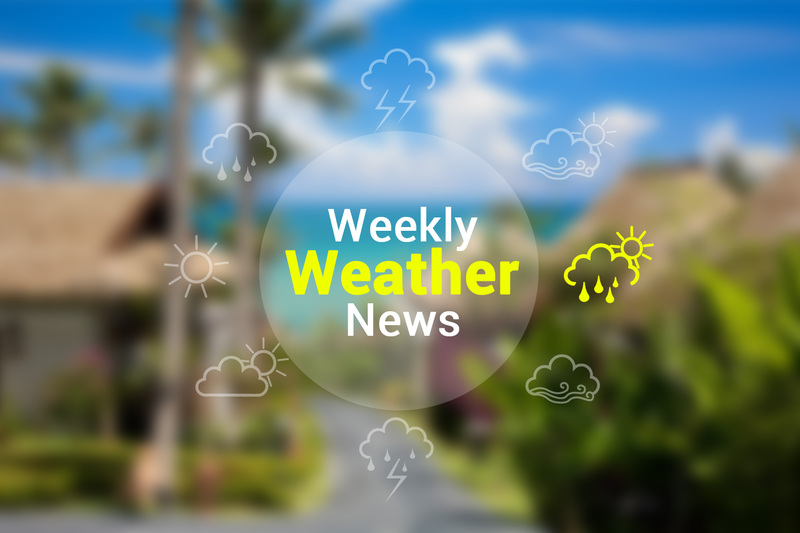 Moreover, many tropical storms are expected to take place during 26th -28th of April. Rainfall along with thunderstorms, gust, and hail are likely to take place in some areas in the Lower North Northeast, the Central, as well as East and South.